Join over 5,000 people and gain instant access to my free resource library that will inspire and push you to take action. 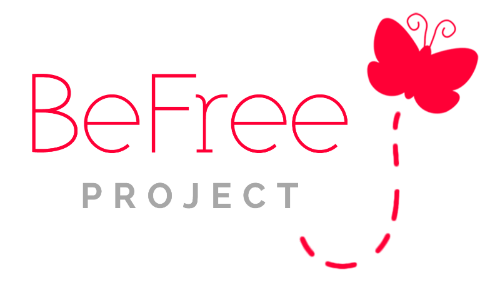 Welcome to the BeFree Family! You'll receive an email shortly with the details on how to access the resource library. While you wait, don't keep all this goodness to yourself, share it with your friends by clicking the links below. Thank you so much for sharing! You're amazing!